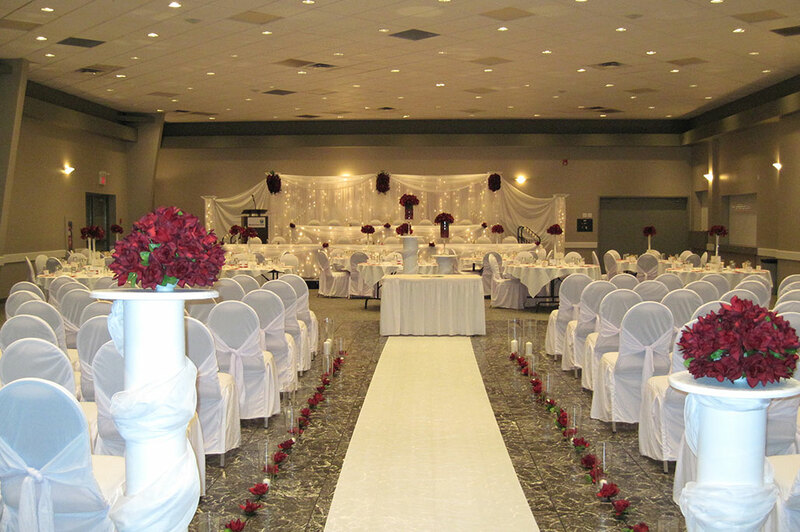 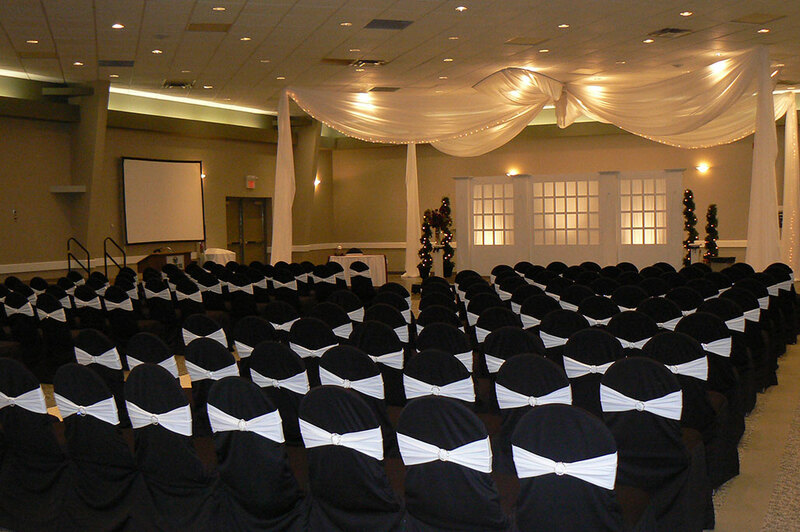 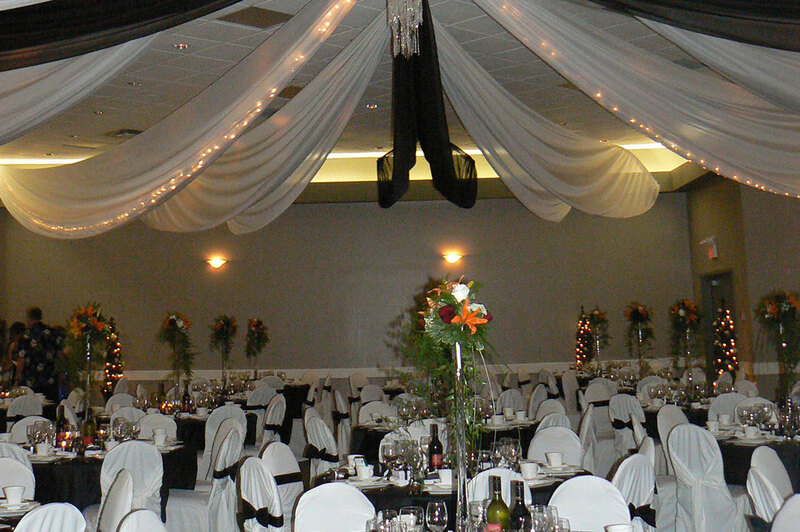 The Harvest Centre is made up of two banquet spaces: the Marquis Room and the Heartland Room. 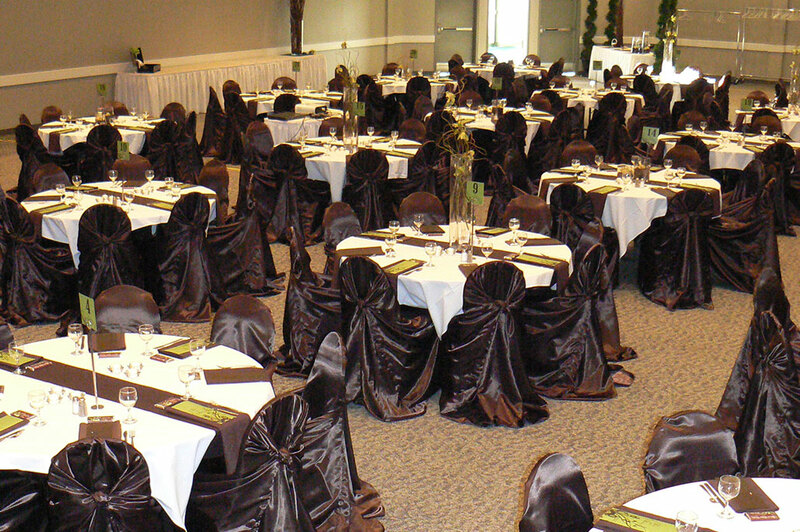 With the Marquis Room approximately 9,400 sq ft (875 sq m) and the Heartland Room approximately 3,800 sq ft (350 sq m), together they make up a 13,200 sq ft (1,225 sq m) multi-purpose, upscale exhibition hall. 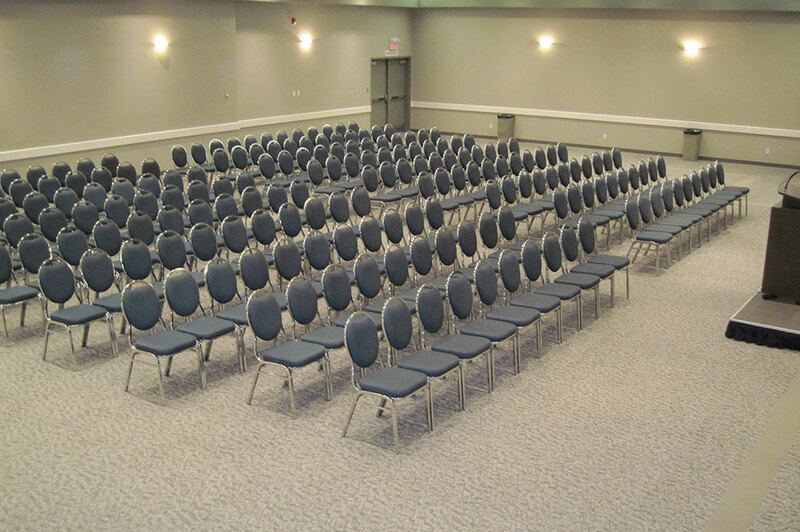 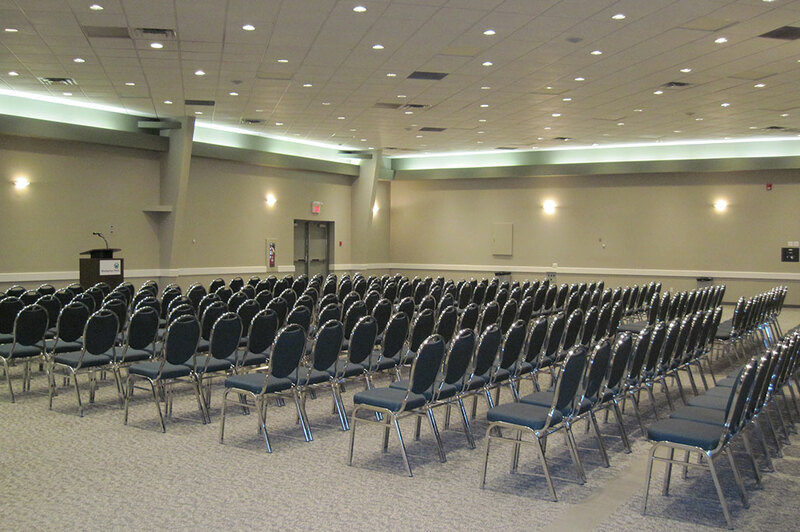 These spaces are ideal for hosting a variety of events including weddings, trade shows, seminars, small conventions, and meetings.